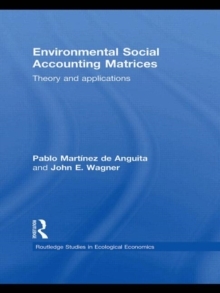 In this book Professors Pablo Martinez de Anguita and John E.
Wagner put two disciplines together, regional and ecological economics, presenting a way to understand ecological economic concerns from a regional perspective, and providing a mathematical tool to measure their interrelationships. 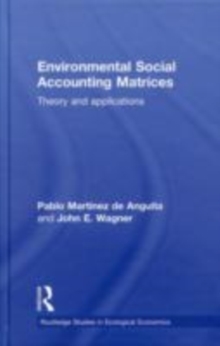 This book offers different regional economic models that explicitly include the role of the natural resources and pollutants in economic regions through the use of Social Accounting Matrixes and Input-output models. 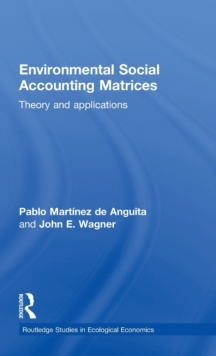 The main objective of this book is to explore Input-output and Social Accounting Matrix (SAM) models by expanding the accounts to include natural resources and the environment. 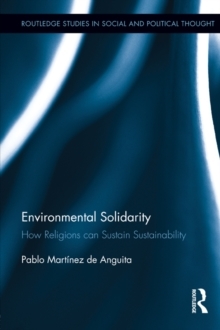 The proposed models in this book incorporate the forest and other natural resources and pollutants as a component in a larger model of how the economy and environment of larger areas interact. 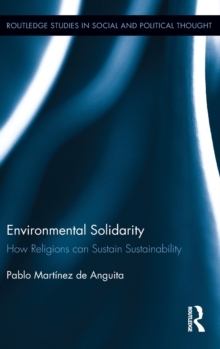 This book will be of interests to postgraduates, researchers and scientists in the fields of regional, resource, environmental, or ecological economics.